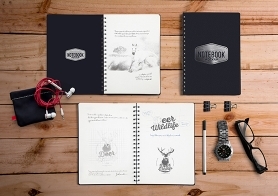 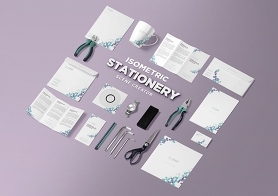 Stationery mockups volume 3 brings you photorealistic PSD mockups of individual items and multiple items for brand identitypresentations. 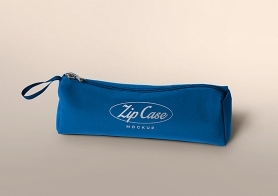 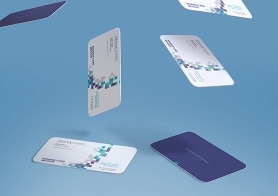 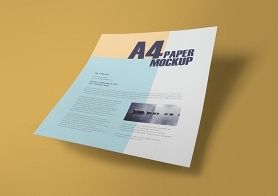 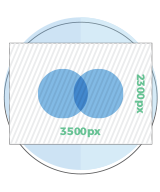 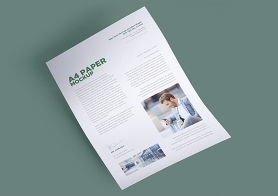 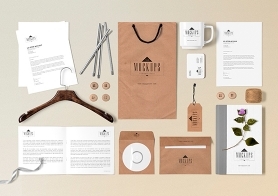 These mockups are made up of real photographs with smart objects for easy placement of your designs. 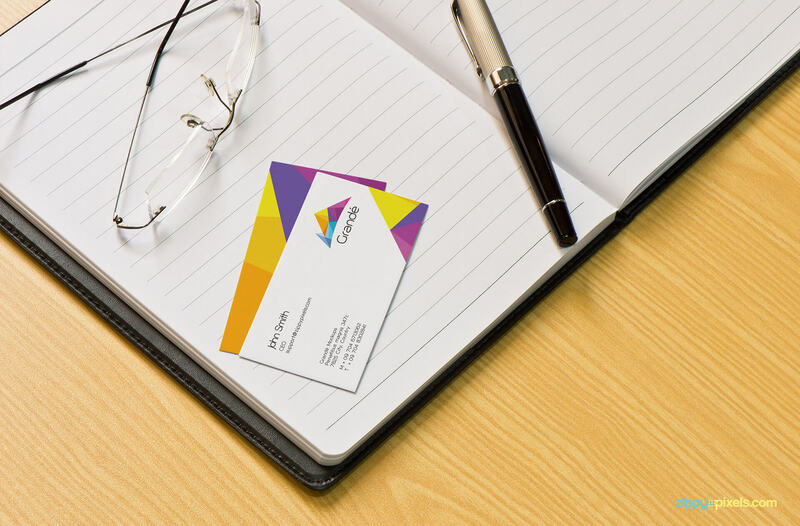 Branding/Identity business card mockup with pen, spectacles and diary. 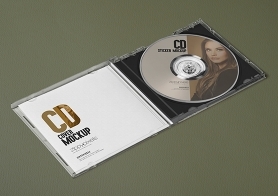 Branding/Identity mockup of CD covers. 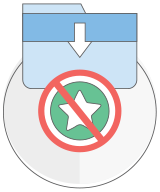 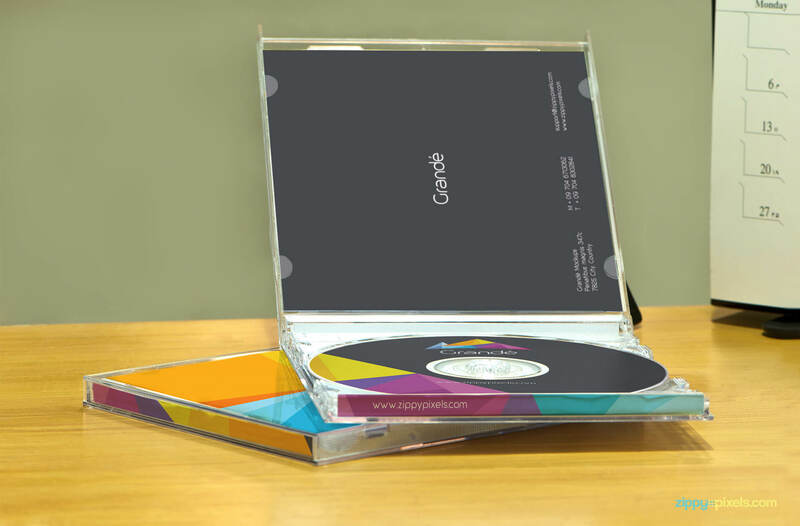 One cover is open which shows the inside and the CD while the other cover is under it. 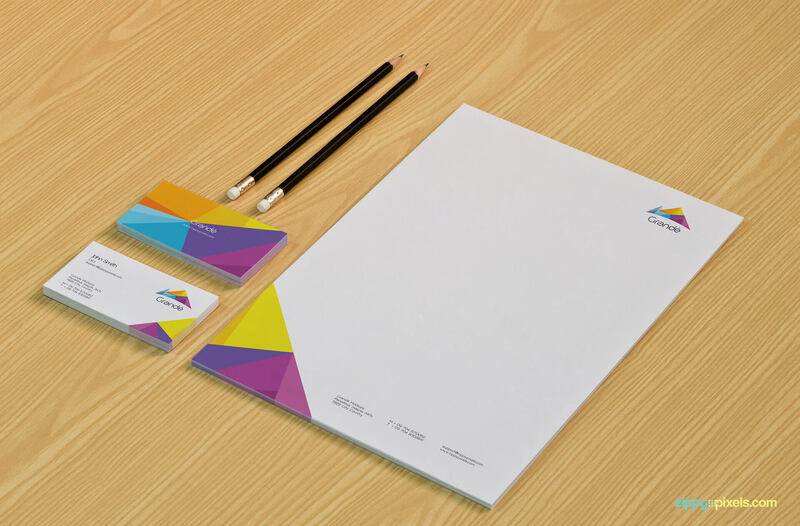 Stationery/branding mockcup of letterhead, two stacks of business cards with two pencils on beachwood table. 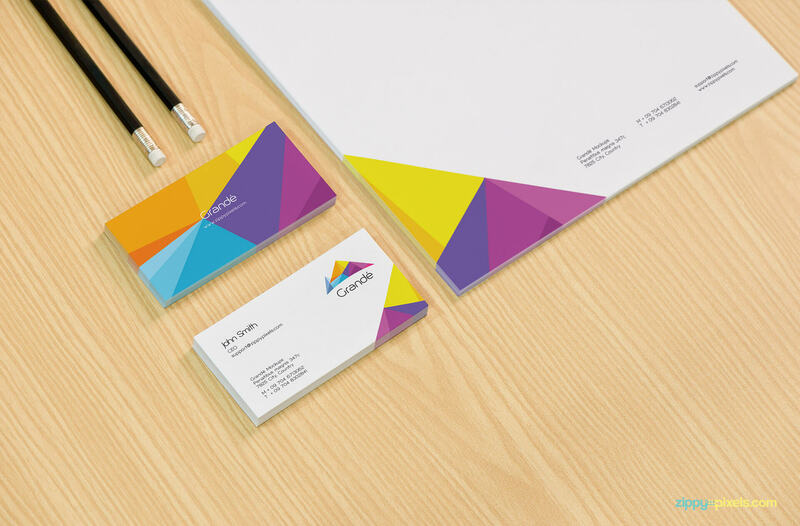 Branding/Identity mockup of two business card stacks (show both sides) and letterhead with a pair of pencils on beachwood table. 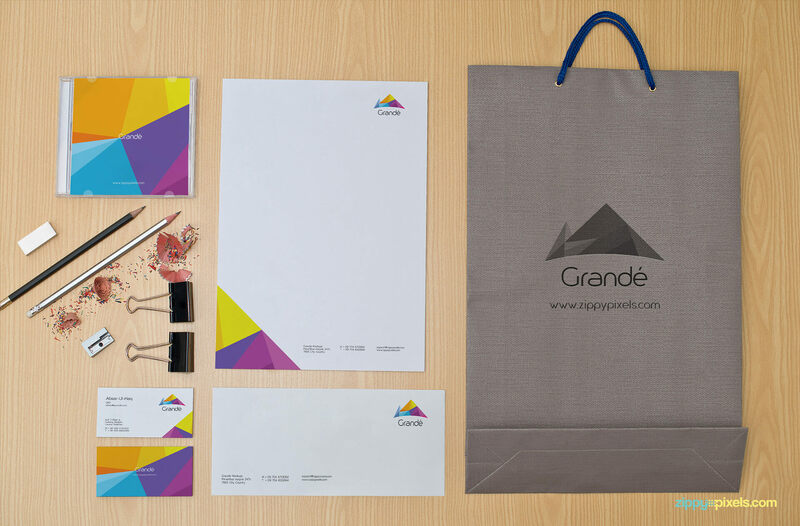 Branding/Identity full stationery mockup of bag with logo, letterhead, envelope, CD cover and two business card stacks with real pair of pencils, eraser, sharpener and clips. 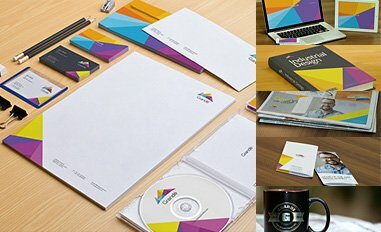 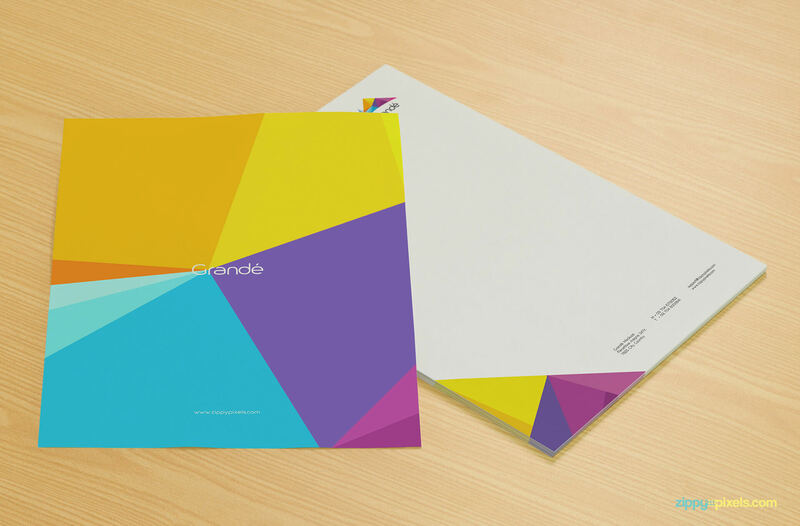 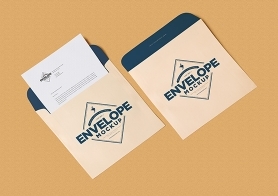 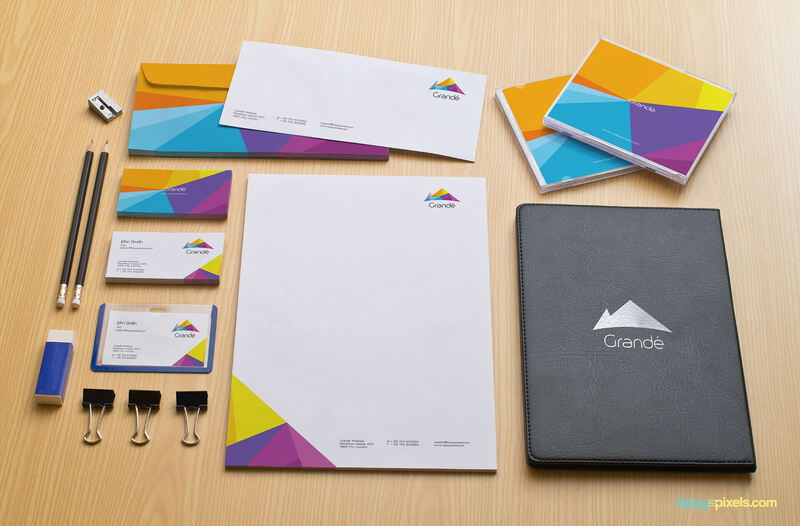 Branding/Stationery comprehensive mockup with Large paper envelope, CD cover, letterhead, two business card stacks and letter envelope with a couple of sharpened pencils, sharpener, eraser and clips. 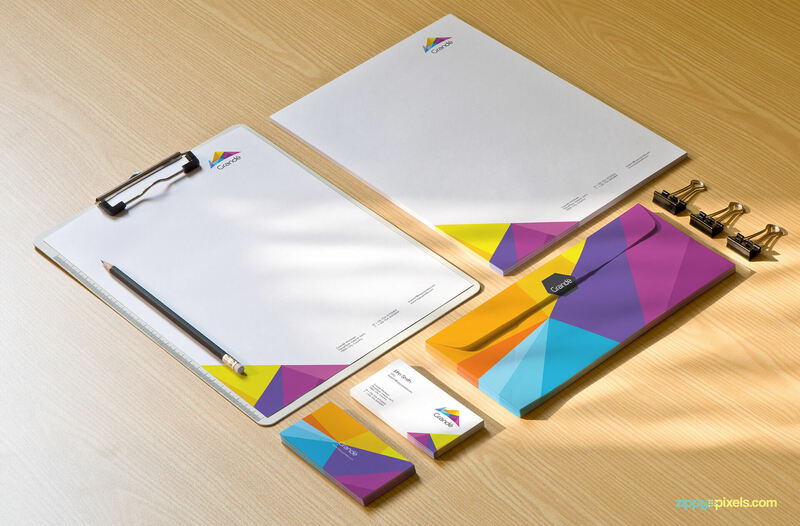 Photorealistic Branding/Identity mockup of stationery set including a clipboard, letterhead, two stacks of business cards and letter envelope. 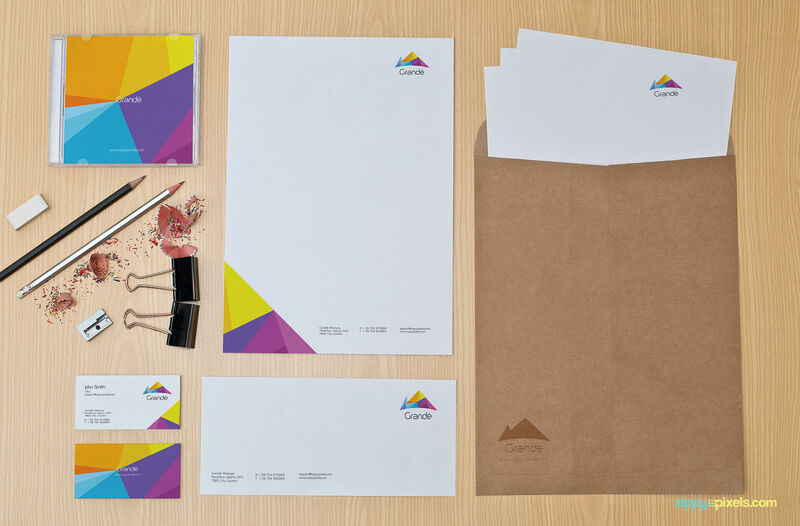 Branding/Identity mockup – Stationery set of leather Diary with logo, envelopes, CD covers, business cards, employee ID card and letterhead with pencils, sharpener and clips.